Trilink Collaborate, founded by Debra Burch, has been delivering Quickbooks and bookkeeping support since 1999 and has provided 19 years of experience in all versions of Quickbooks software. They provide outsourced controllers, Quickbooks efficiency experts & leaders in the industry. 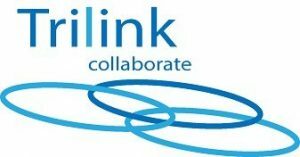 Work For Trilink Collaborate? Claim This Page.